Computer hacker Michael Squire is dead. His friend, Calder McMonagle, believes there’s more to Michael’s demise than the newspapers are reporting. Determined to expose the cover-up, the naive Calder travels from his home in Scotland to California, where he unwittingly stumbles into an adrenaline-pumping adventure fraught with duplicity and romance. 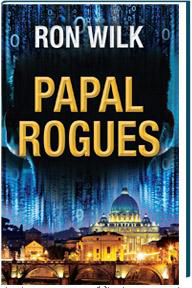 Drawing the reader into the clandestine underbelly of corporate America, the U.S. Military and most shockingly—the Vatican, the cadre of characters in Papal Rogues often blur the lines between good and evil. As Calder’s often outrageous investigation escalates, he discovers what happens when you uncover something that was meant to remain hidden. In a daring and controversial “what if” scenario, author Ron Wilk creates a compelling and multilayered thriller that leaves readers wondering just how far a nefarious few will go to recapture the rein of power and just how vulnerable the world can be when the secrets of cyberspace fall into the wrong hands. An underpublicized terrorist organization, the Armed Islamic Front, is on the move but Texan, Weylin McCain, isn’t their only target, nor is this the first time that their paths have crossed. He had made their death list following a prior encounter and the fortuitous killing of their spiritual leader. 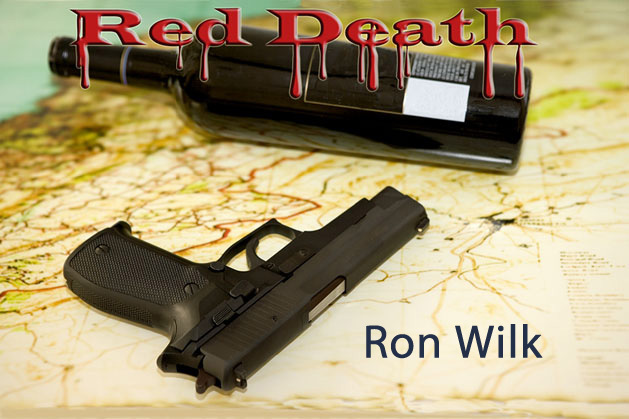 There is no question that revenge is on their minds but find out what they are really after when you visit the free Red Death download page where the entire novel is available in pdf format. Click the picture on your left to be taken to the download page. Mick Carrera, a young trumpet playing graduate of the Julliard School of Music, cannot account for several years of his life—he must fill in those blanks. In a desperate search for answers, he unwittingly triggers a dormant and devastating personality flaw that draws him into a San Francisco based subculture, filled with sadomasochism, murder and intrigue. This riveting psychodrama will pull you willingly into its convoluted web. You won’t want to miss the surprise ending. 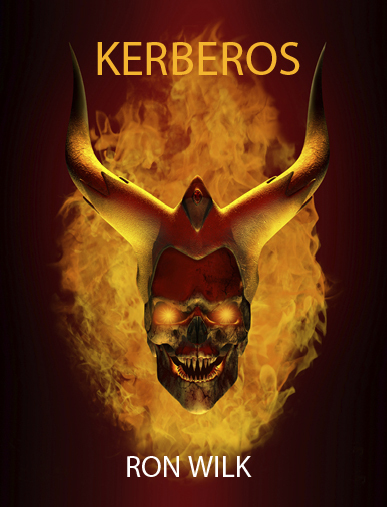 The novel is available in Kindle format—click the picture on your left to be taken to Amazon’s Kindle page for Kerberos. Special Agent Thomas Thunder of the FBI makes a desperate attempt to catch a bizarre serial killer of women. The quest takes him from the San Francisco Bay area to New York City, but he is about to be thrust onto whirlwind ride filled with terror and remorse. The unexpected ending will surprise both the seasoned FBI agent and the reader alike. 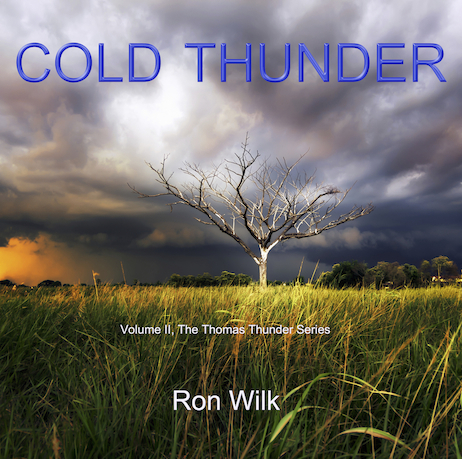 Volume 2 in the Thunder series finds the Special Agent immersed in the process of unraveling a government conspiracy involving the illegal alien crisis. He has no idea who is behind the debacle, but his suspicions are more than aroused when bullets begin to fly in his direction. 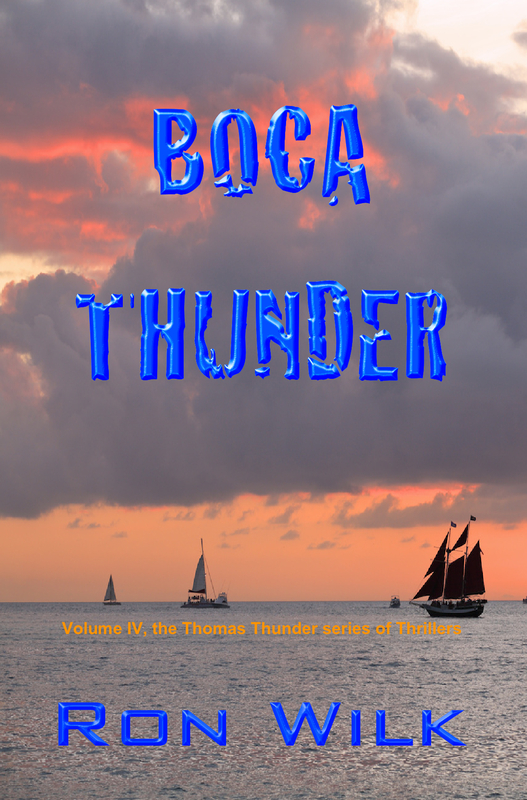 Volume 3 in the Thomas Thunder series of thrillers, BINARY BANDITS, is now available on Amazon.com. Fasten your seat belt, as you view the world through Thunder’s eyes while he treks through an Asian jungle in search of the cyber hackers behind a plot to siphon the Cloud. 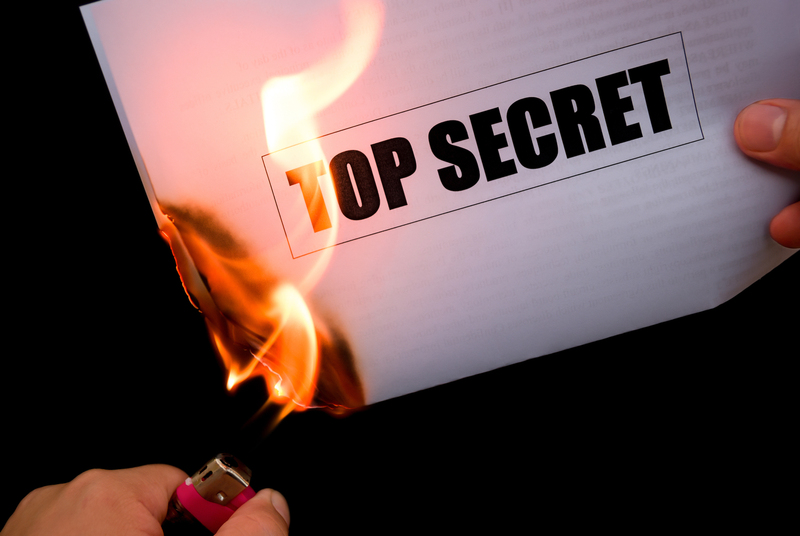 Following his resignation from the FBI, Thomas Thunder has assumed the management of Crowe Security, and is shocked to learn that a prominent client and socialite has been murdered in her Boca Raton, Florida penthouse. He is overcome by a sense of obligation to investigate, and as a result becomes entangled in a web of political intrigue that has him targeted for assassination.